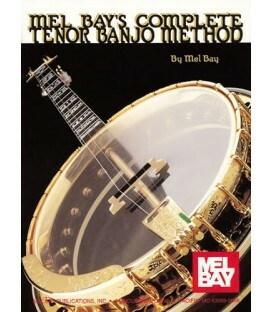 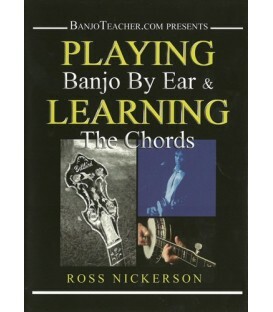 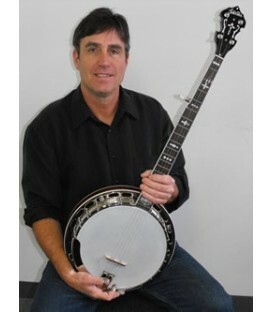 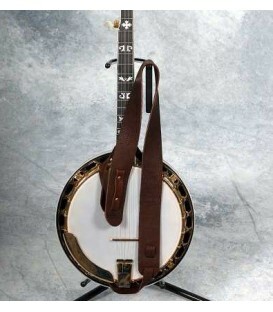 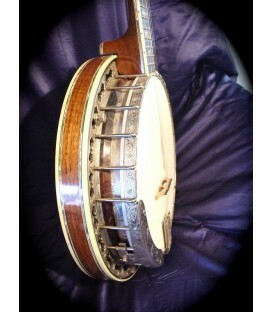 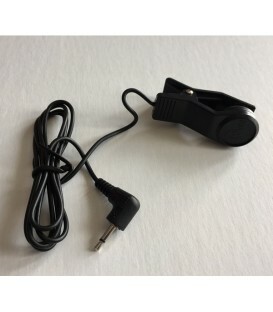 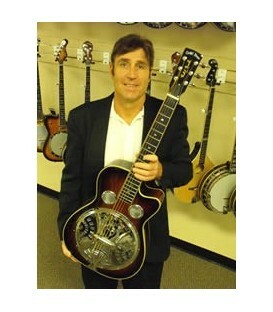 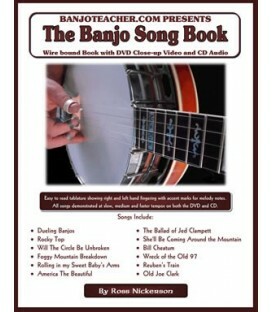 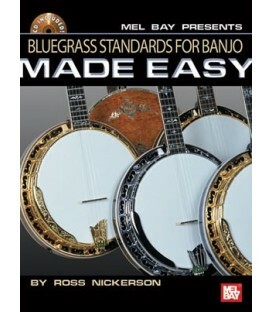 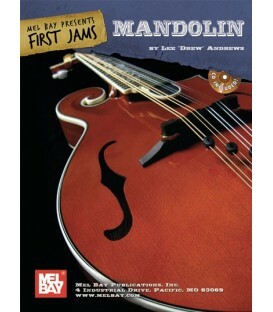 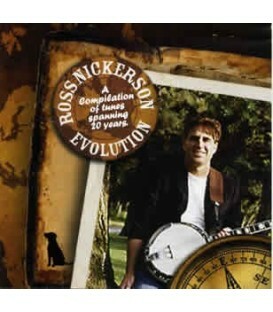 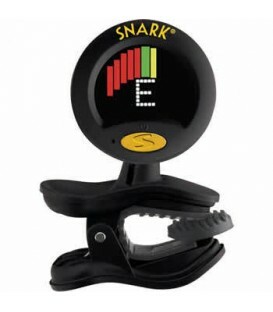 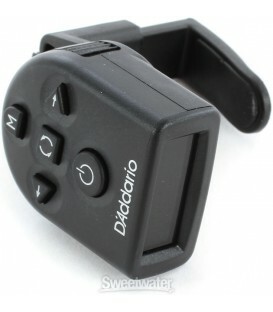 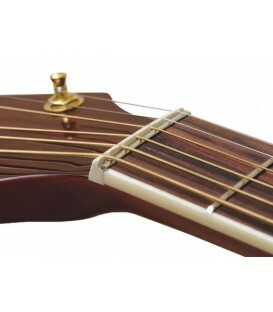 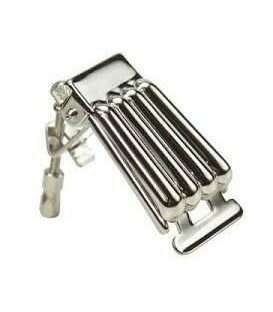 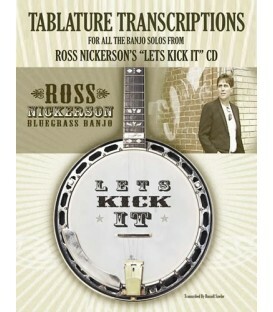 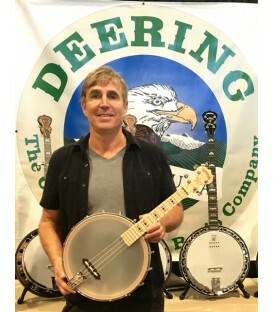 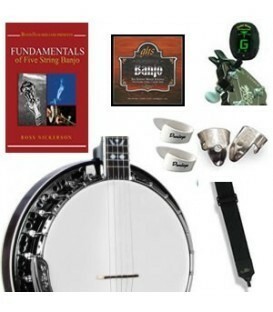 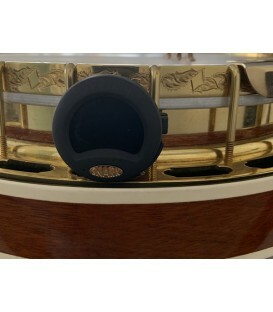 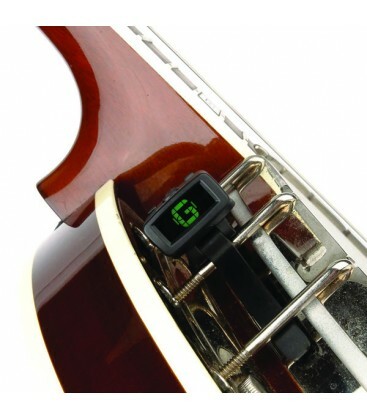 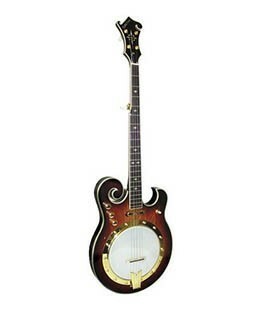 The NS Micro Banjo Tuner is designed specifically for banjos. 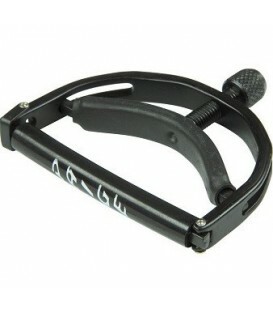 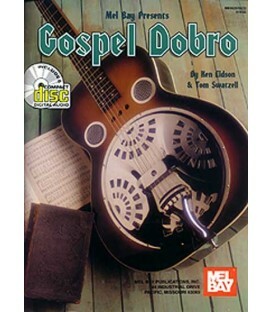 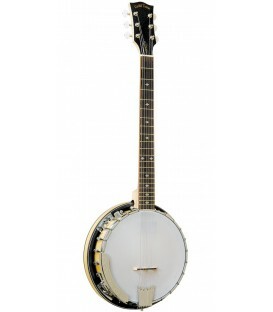 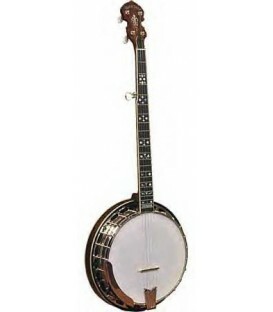 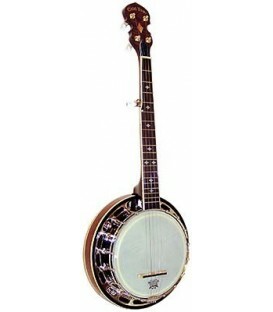 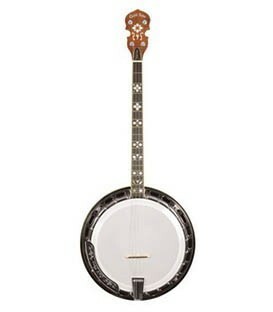 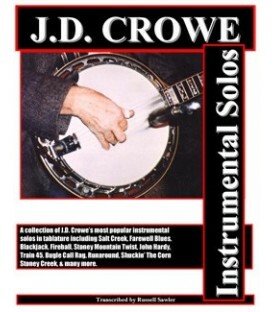 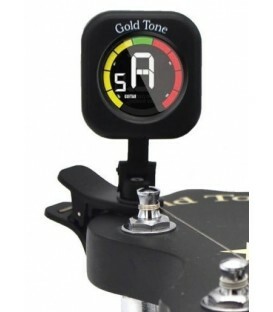 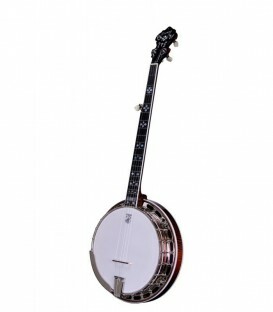 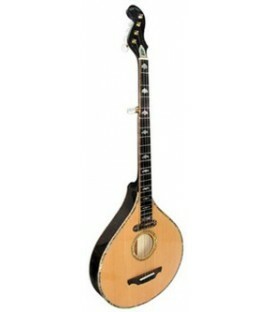 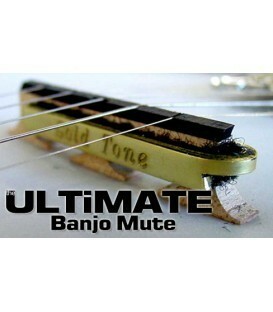 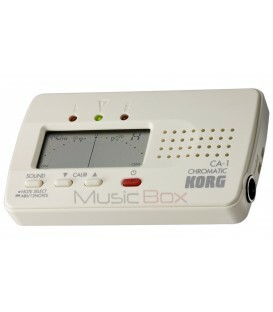 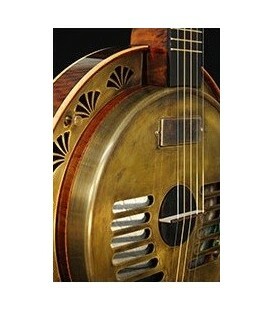 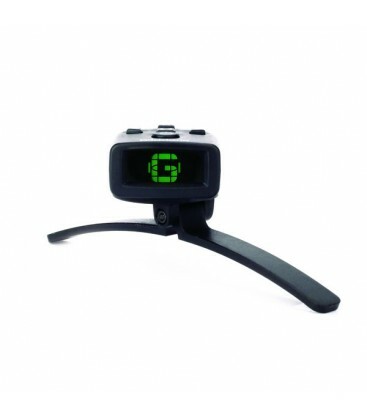 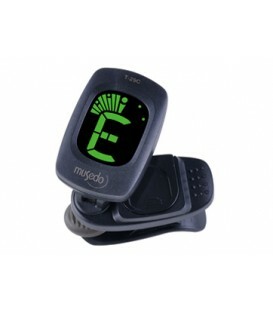 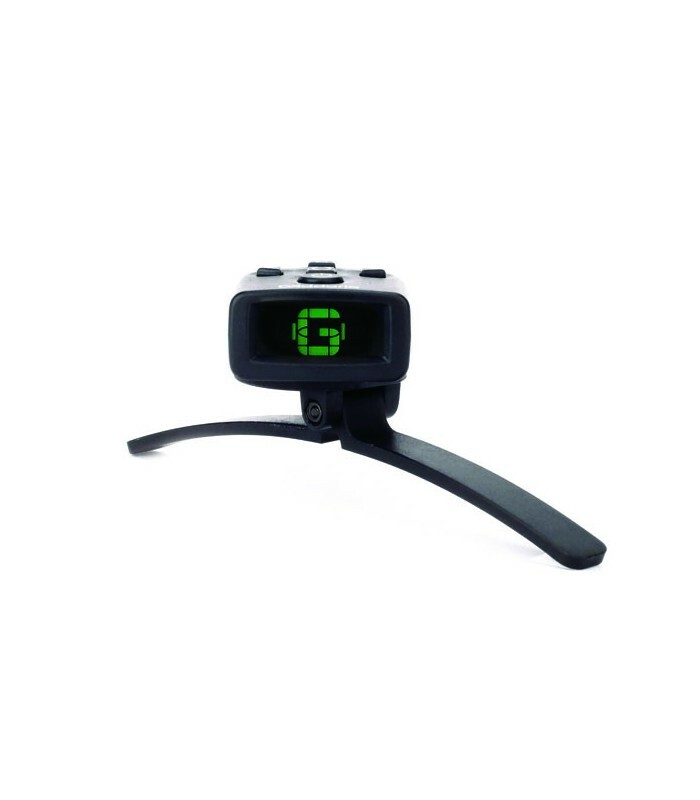 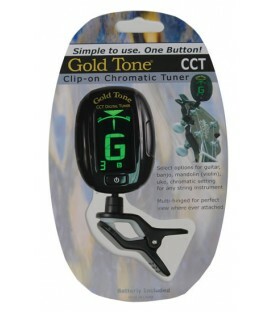 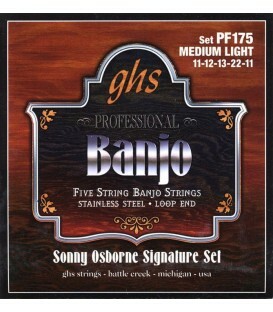 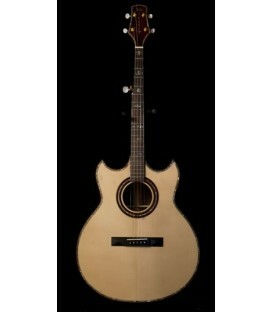 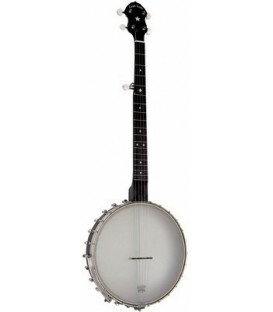 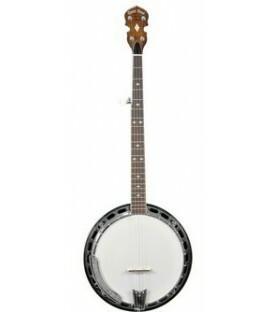 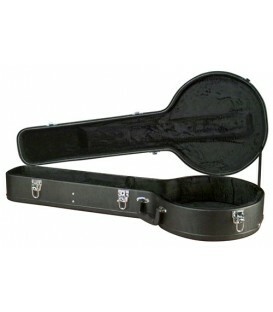 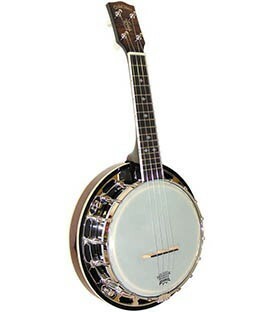 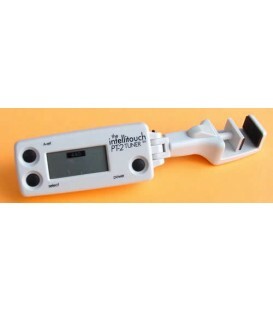 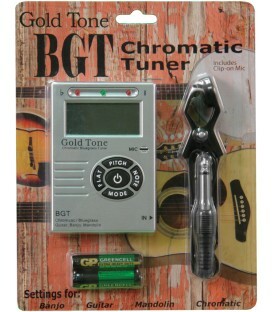 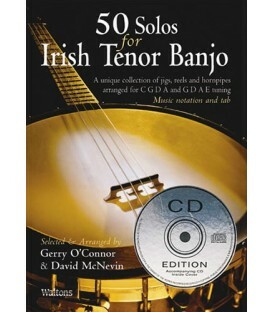 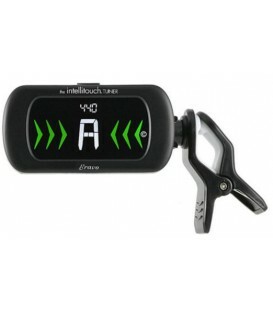 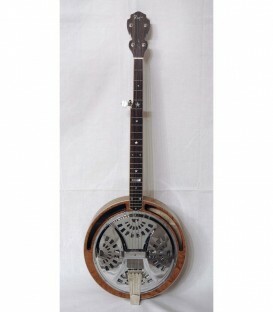 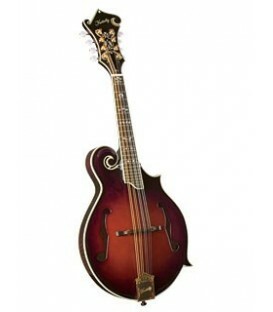 This accurate electronic tuner made for banjo is also chromatic and blends in for discreet tuning. 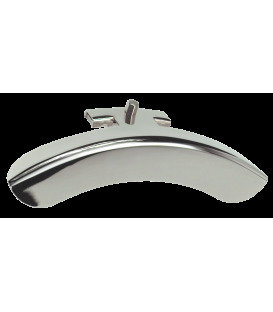 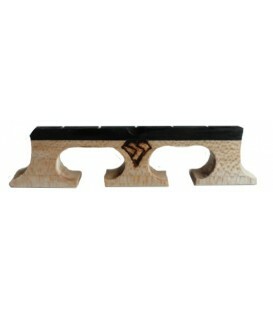 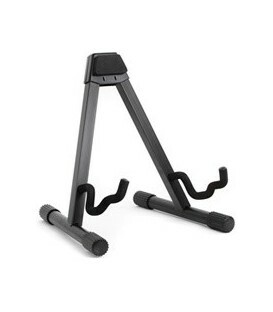 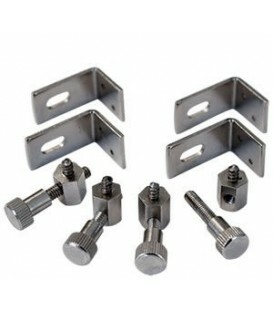 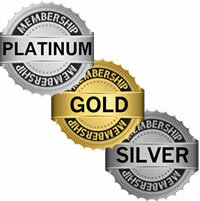 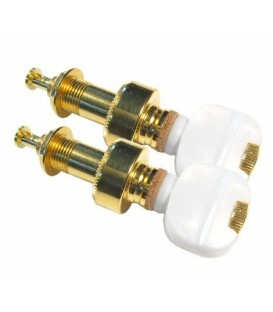 The non-marring hoop mounting bracket allows for stress-free installation. 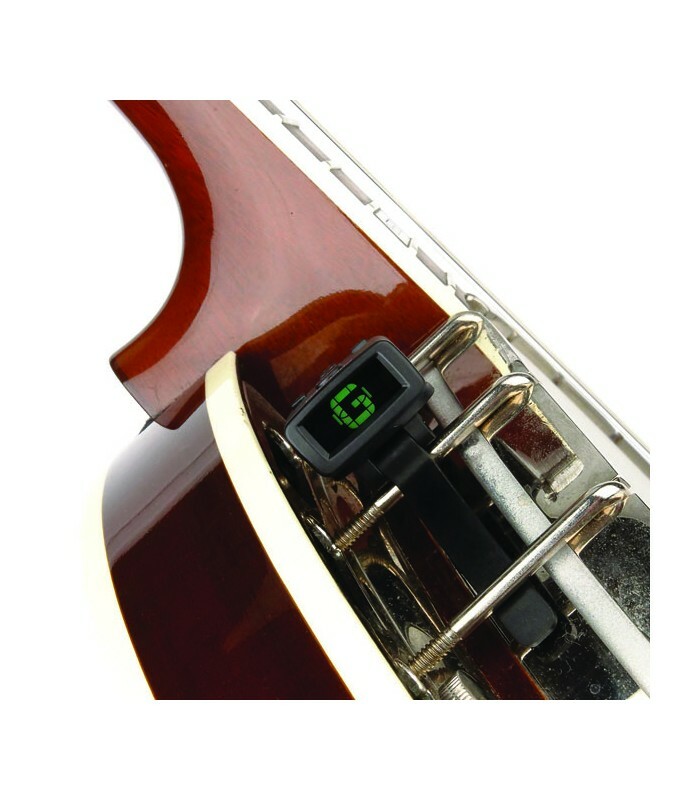 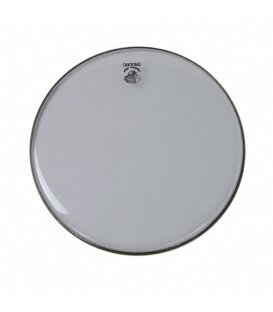 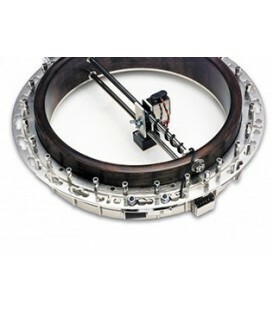 The highly sensitive piezo transducer senses vibrations directly from the instrument for fast and accurate tuning response. 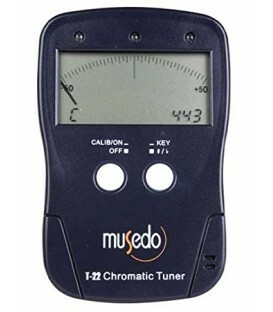 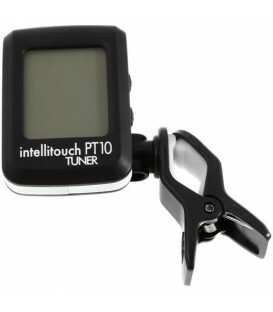 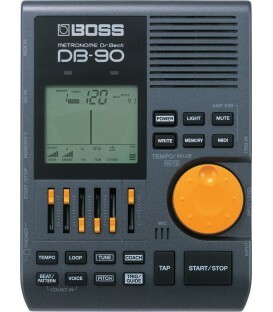 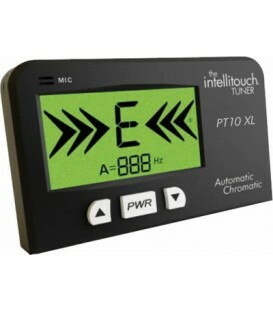 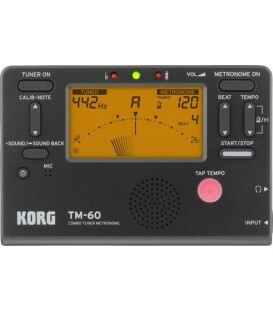 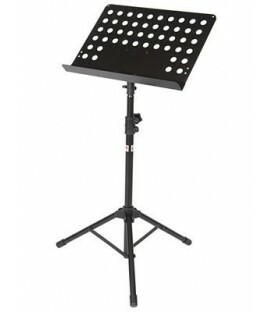 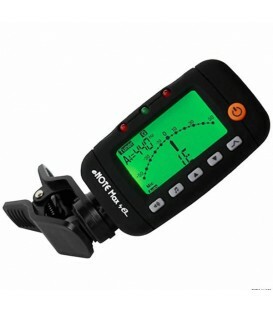 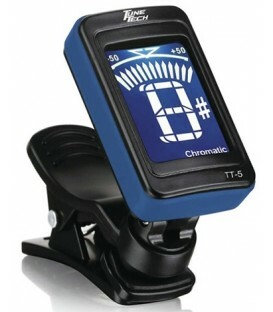 The bright, multi-color display allows for easy viewing in any environment, and the tuner does not require removal when the instrument is stored. 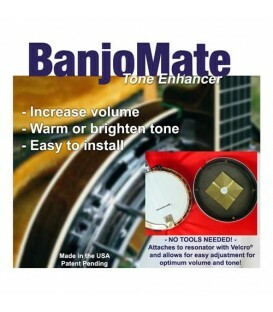 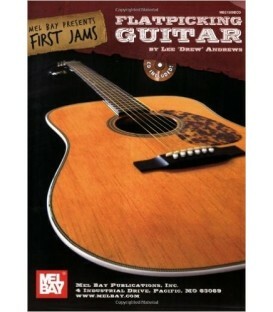 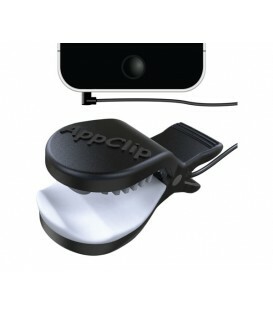 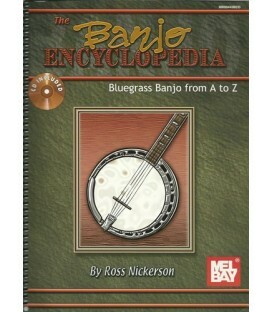 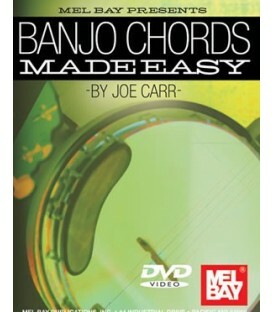 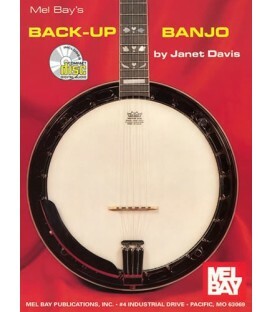 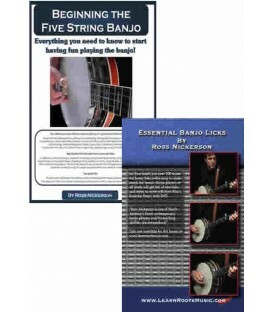 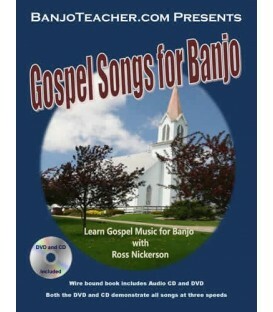 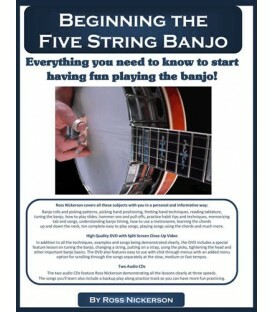 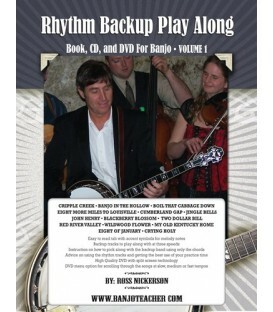 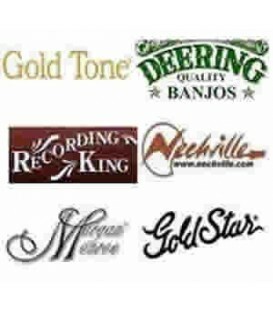 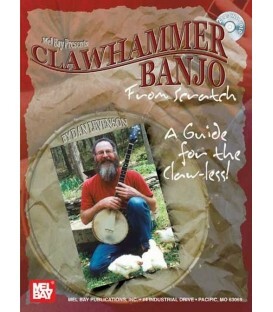 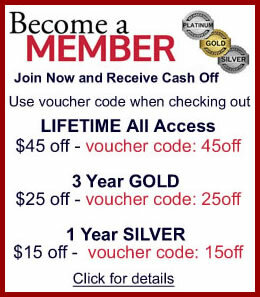 It’s so small, convenient, and accurate, you’ll want one for every banjo you own! 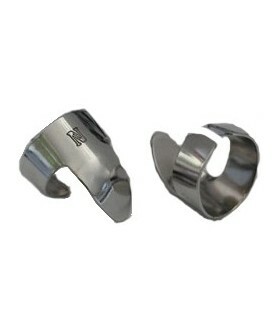 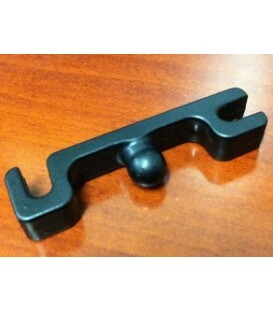 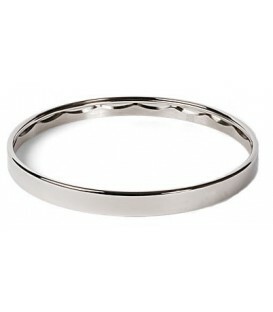 Non-marring hoop bracket fits lug spacing from .8" - 1.75"